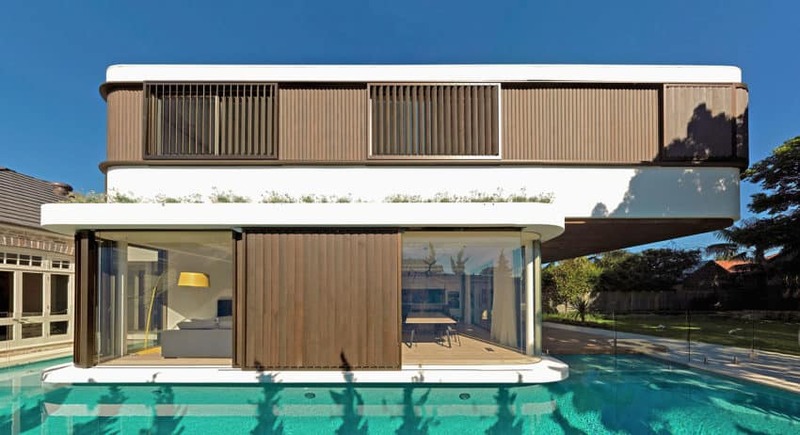 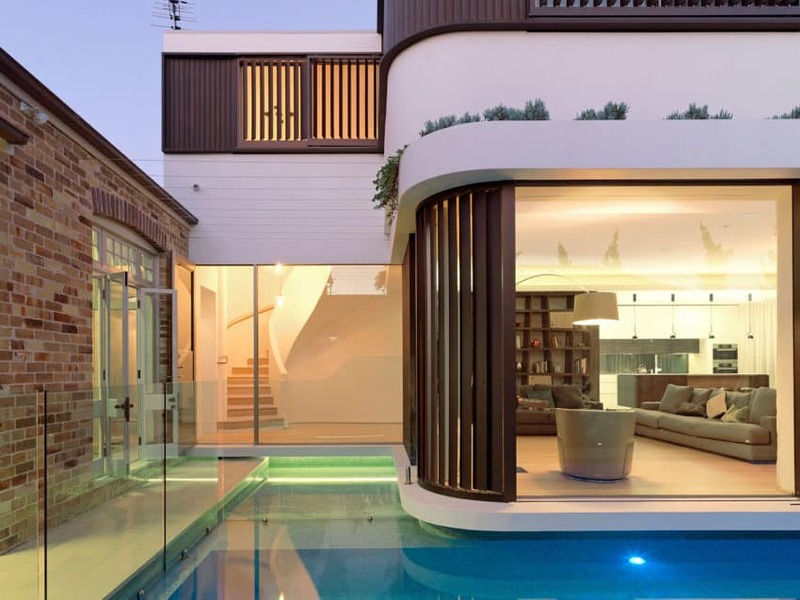 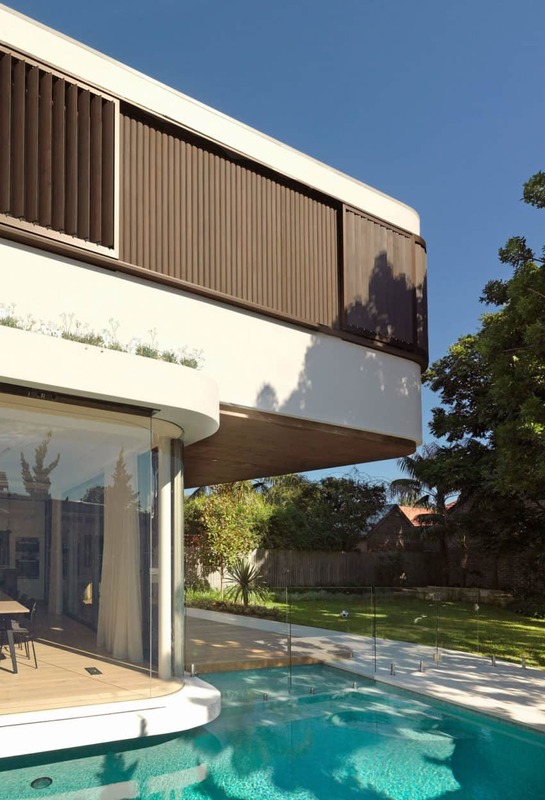 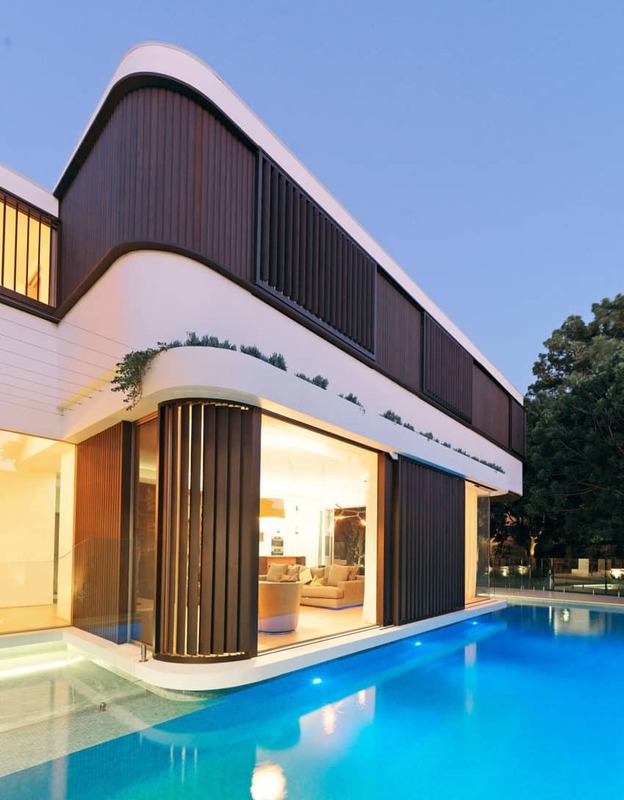 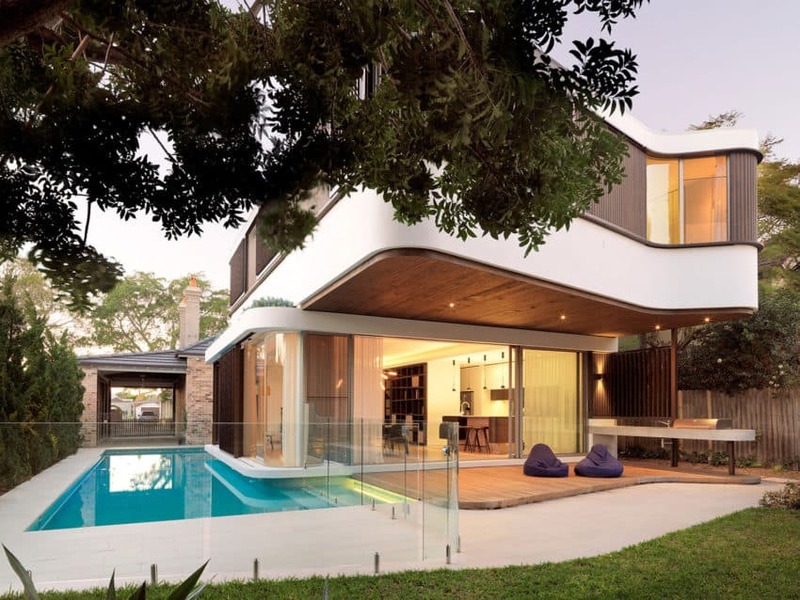 This project is located in Randwick, an Eastern suburb of Sydney, in the State of New South Wales, Australia. 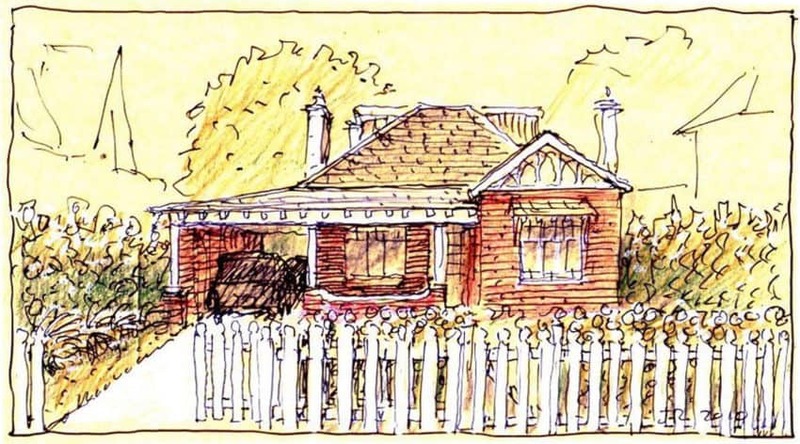 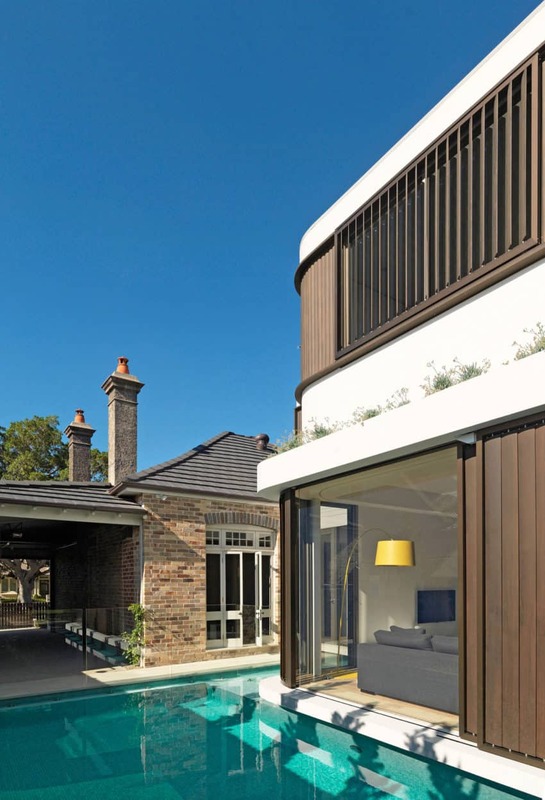 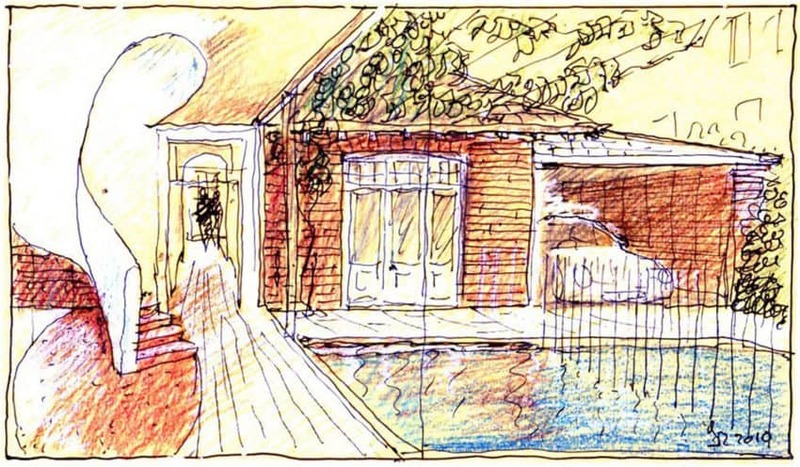 The project consists of an addition made to a single storey 1910 cottage that is surrounded by a swimming pool. 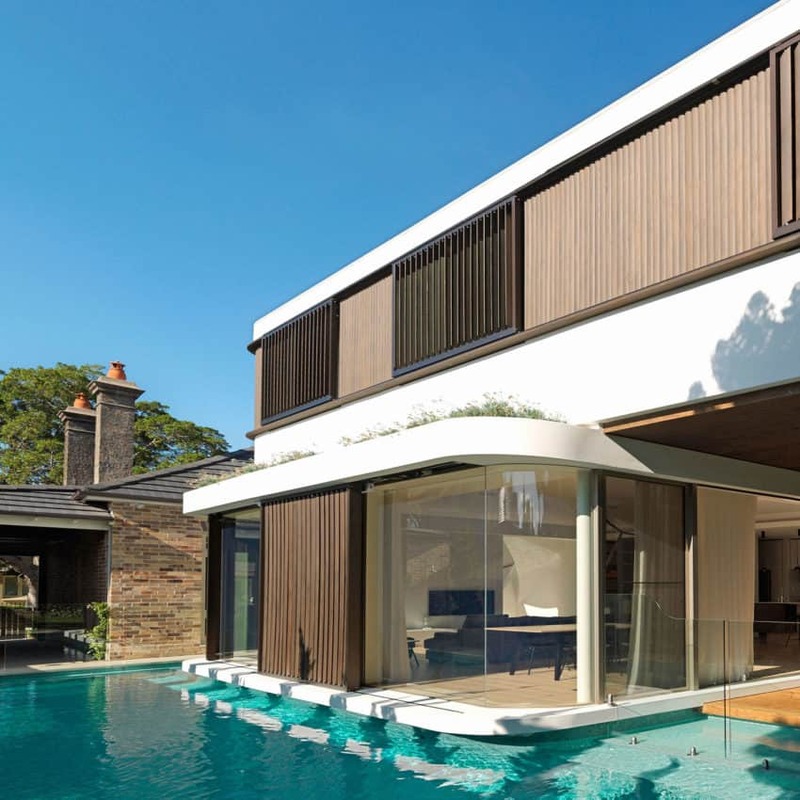 Here, the water is the focus that brings the two distinct sections of the house together. 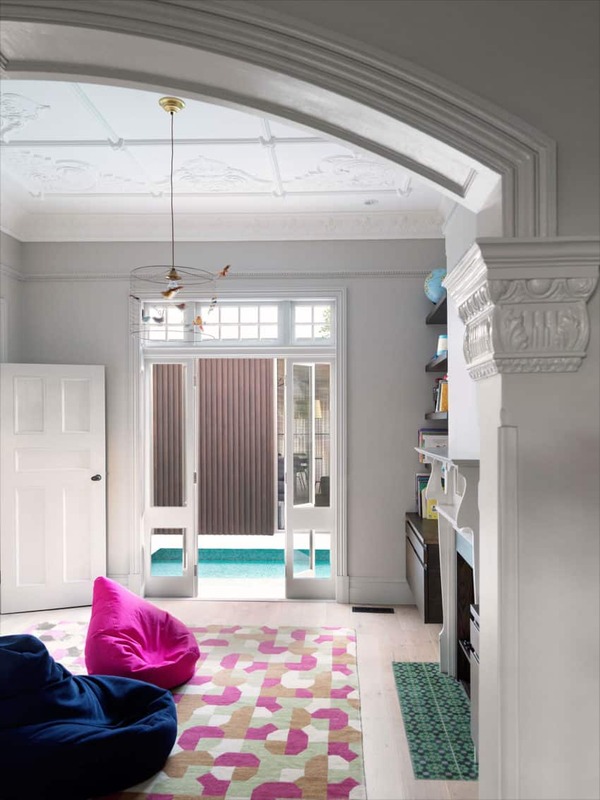 The old building is really charming. 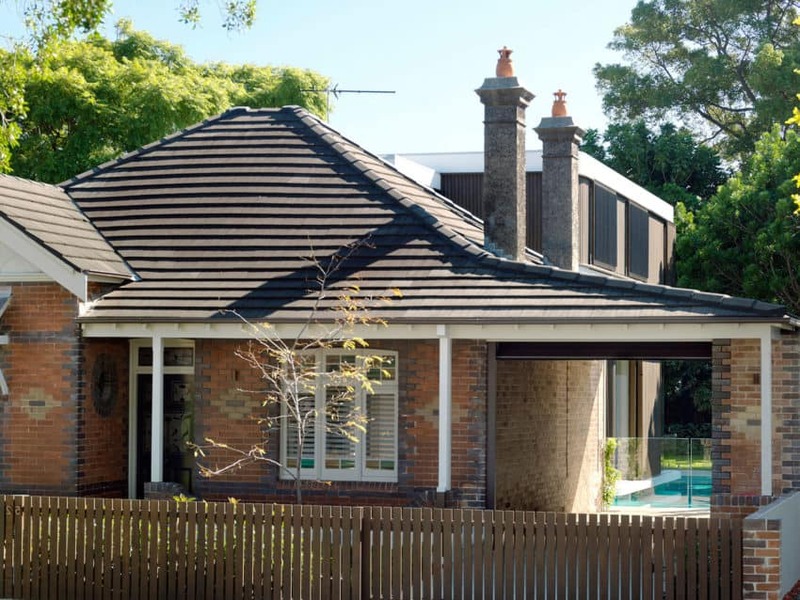 Its aged red brick walls give it a unique touch that, mixed with the modern construction of the annex, and far from what one might think, give an excellent result, creating a fusion of styles and tasteful décor. 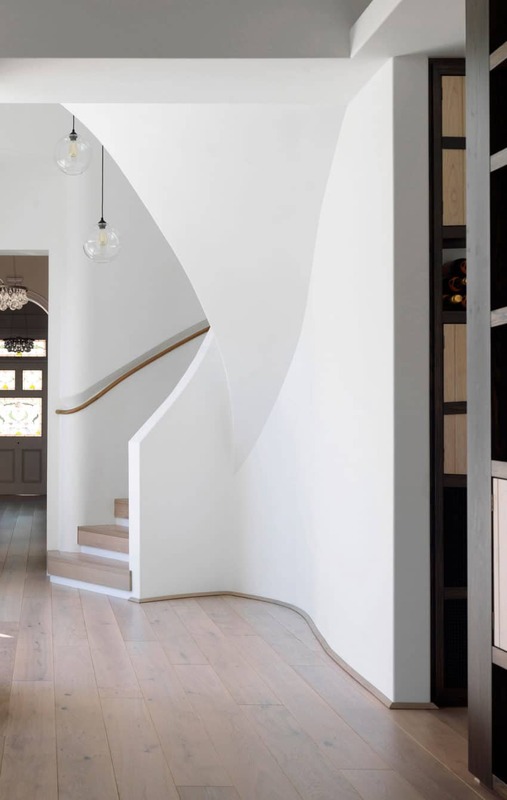 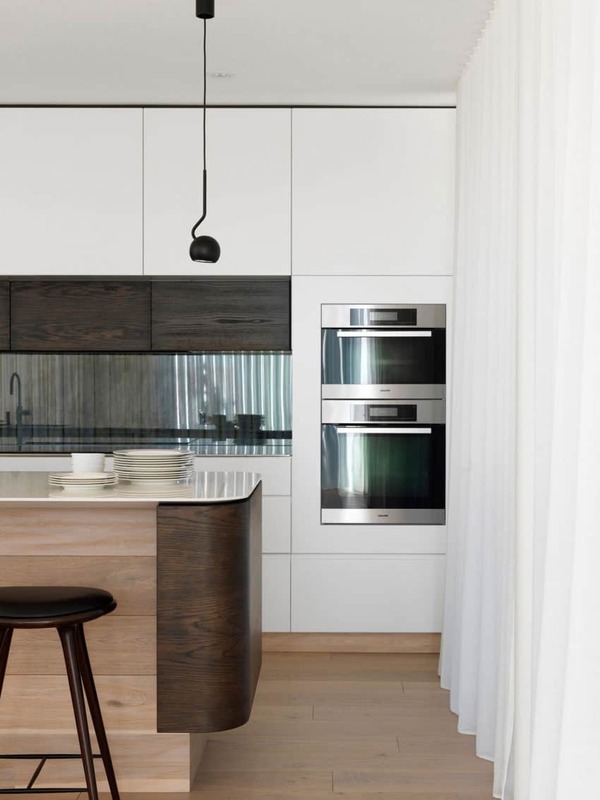 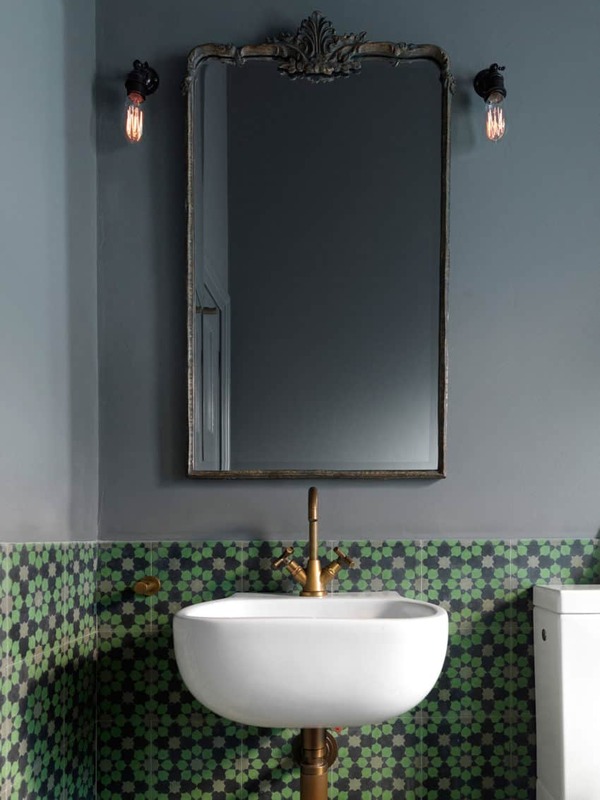 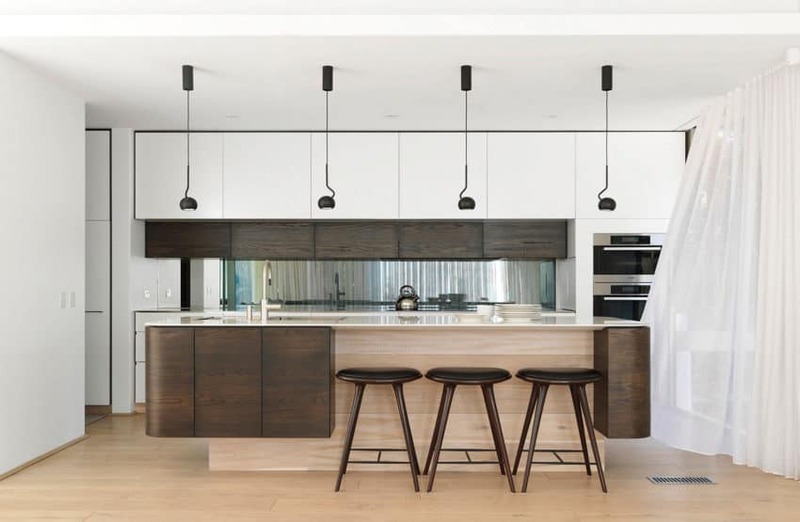 The project was carried out by the architectural firm Luigi Rosselli Architects with the help of its architects Luigi Rosselli and Carl Rutherford. 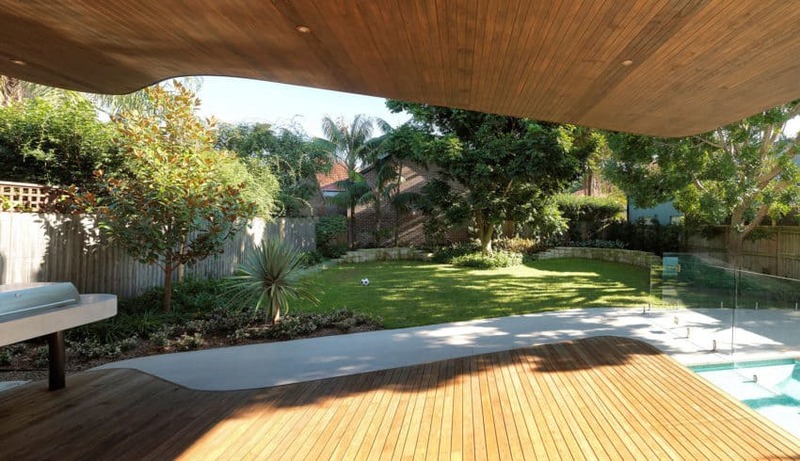 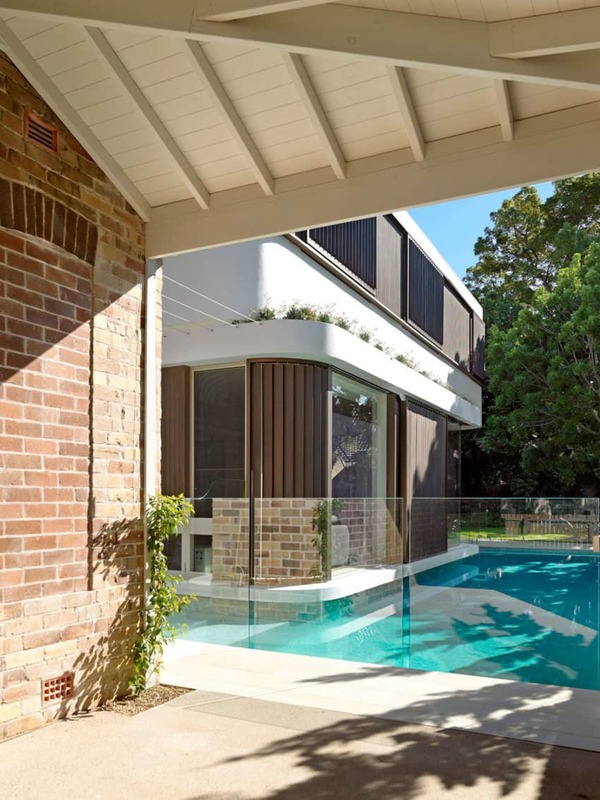 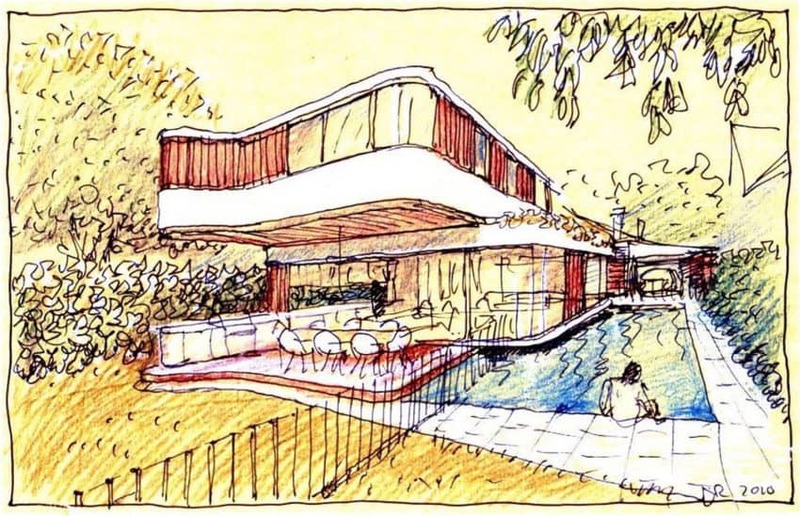 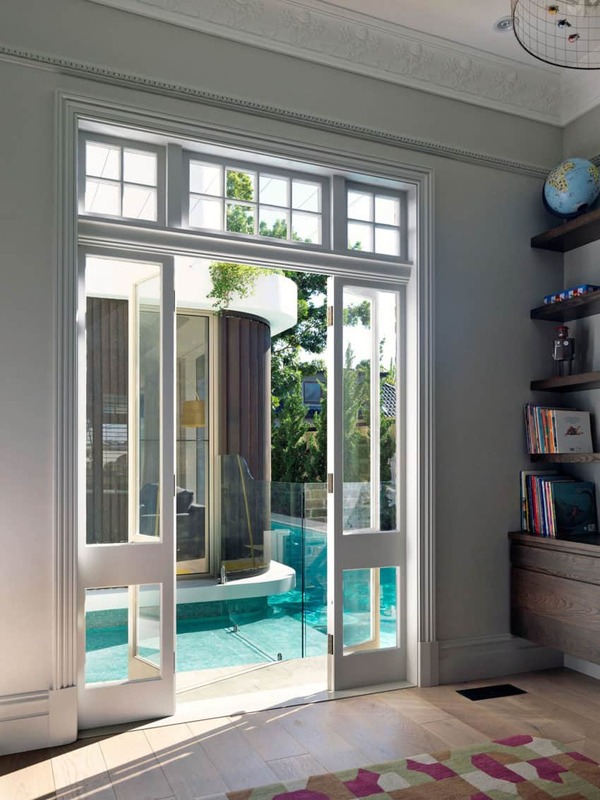 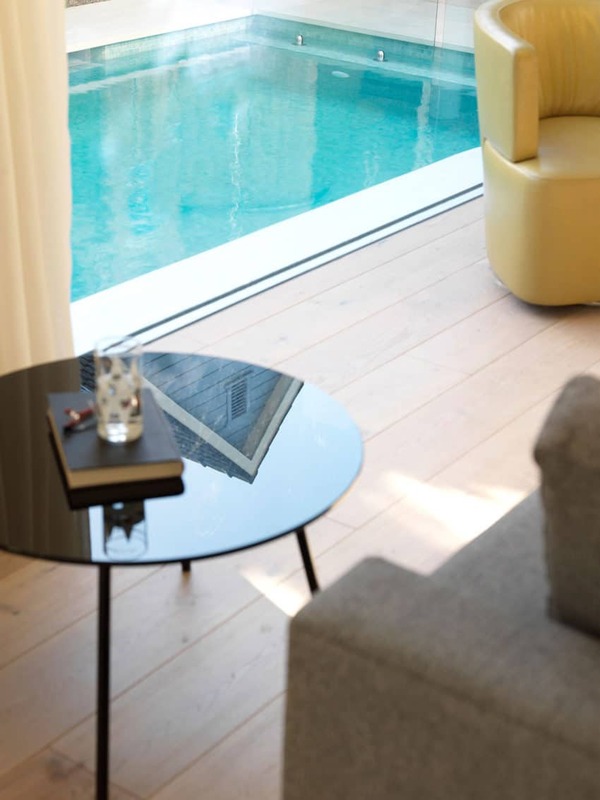 The new annex has glass walls that connect it to the garden area and the swimming pool through a large wooden terrace. 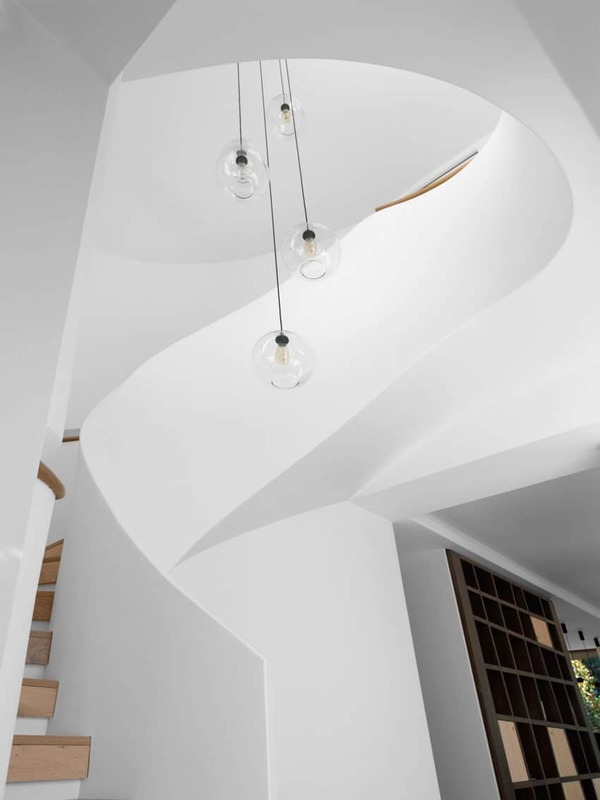 Inside, an elegant decoration, done in a modern style, creates peaceful spaces ideal for spending time with family and friends. 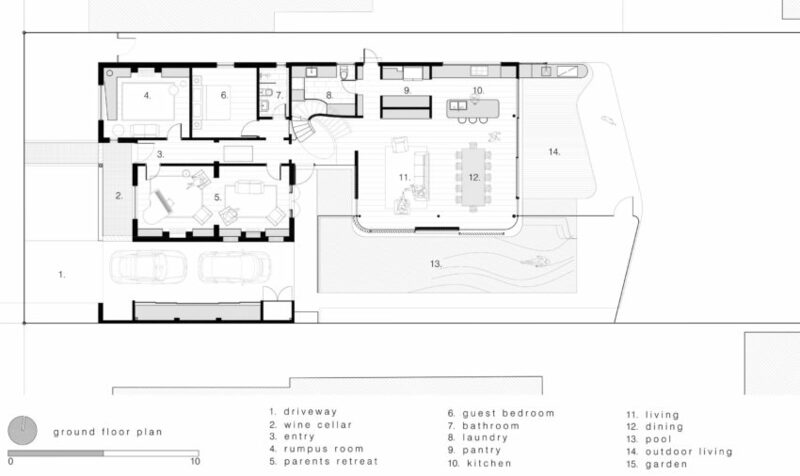 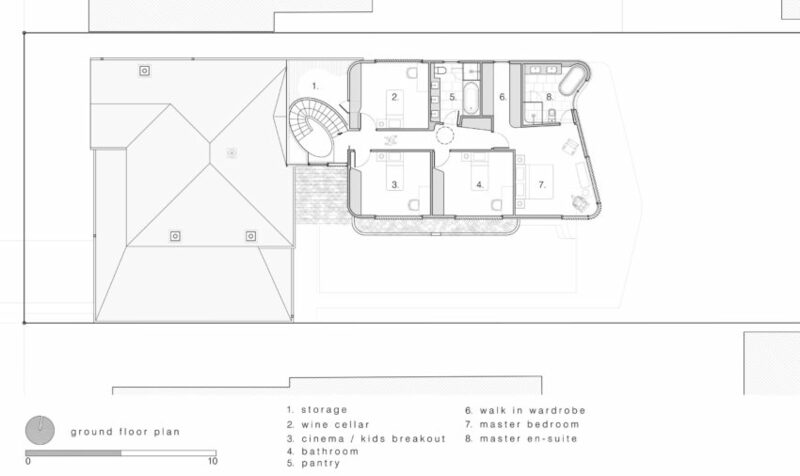 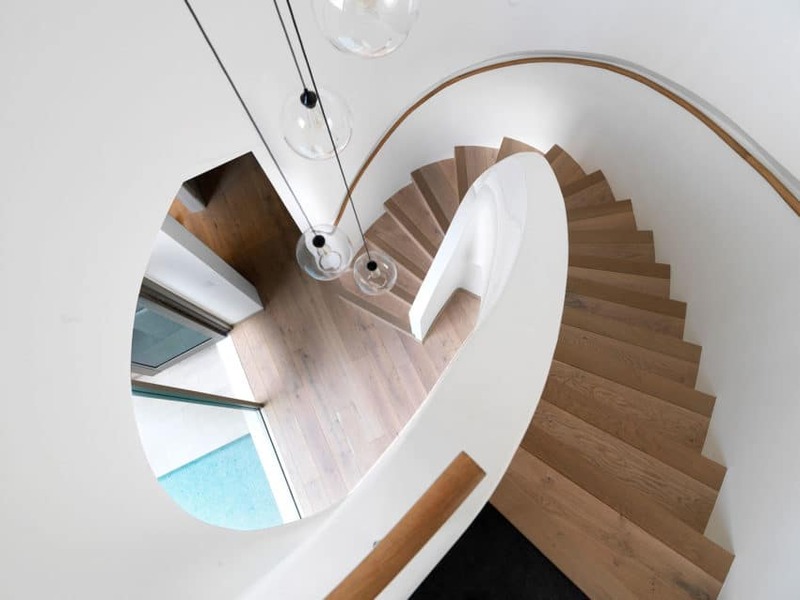 The substantial cantilevered first floor Master bedroom provides shade and a rainproof cover to the outdoor terrace, and an spiral staircase connects the old and the new: the first floor bedrooms and the ground floor spaces.